The Daniel Galvin salons offer world class colour services and beautiful, bespoke hairdressing. 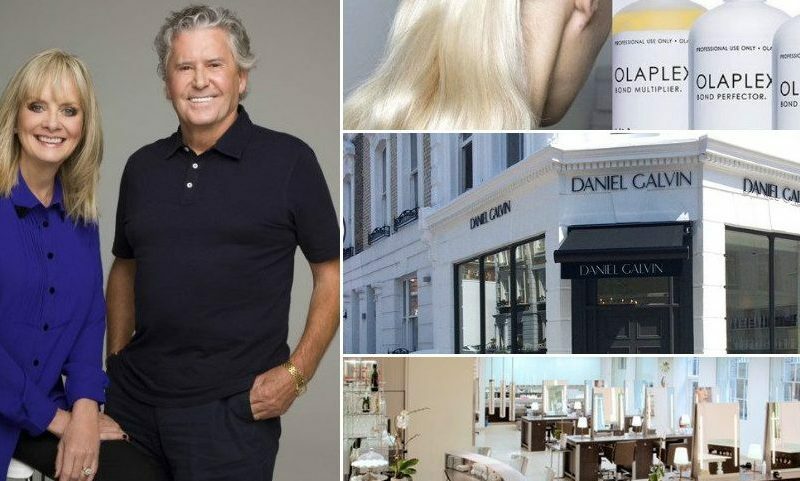 Daniel is an award winning colourist that has handpicked and trained his teams to deliver the very best personalised colour, style and experience. Every team member is respectful, inclusive and inspired to deliver a tailored style that supports a unique philosophy – natural beauty enhancement in hair. At our salons you can find stunning hairdressing and personal service – from the London salons in the West End and Kensington, to the partner salons in the Corinthia Hotel London SW1 and Selfridges Salon in London.